Inspired by nature, botanical bathrooms are an exciting design trend - we take a closer look at what this style is all about. Posted By Rob, 21st Mar 2017. 5 Minute Read. ● So what are botanical bathrooms all about? ● What bathroom plants to go for? If you’ve been anywhere near a home décor blog, or had a scout round Pinterest for a little interior inspiration recently, then you’ll no doubt have come across a phrase that’s really beginning to gain some traction – botanical bathrooms. I thought that as it’s becoming something of a key trend I’d take the chance to dissect the look and examine just what it is that makes this particular style so popular. So what are botanical bathrooms all about? OK so first things first, the term botanical stems from the word ‘botany’ – which is the science of plants, so this will give you an idea of what this look is all about (if the images didn’t give it away for you!) What you essentially need to know is that botanical bathrooms are all about bringing the outside in – as clichéd as that may sound. This is a trend that’s inspired by nature, a trend that’s not just visually appealing, but also one which can actually have some pretty cool health benefits as well! Putting an effective botanical scheme together isn’t as straightforward as it sounds, although it’s by no means difficult either. What you need to be aware of here is overkill – you’re aiming for a subtle hint of the outdoors, not the amazon rainforest! As always, it’s best to do a little research before you start putting things together; I’ll give you a few pointers on plants a little later on, but first it’s time to tackle your colour palette. 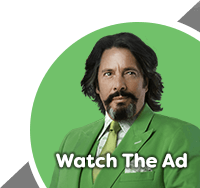 Now, you’re probably thinking that green is the obvious choice to go for here – and you’d be absolutely right. The good thing about this is that, as we explained in a previous blog, green bathrooms are actually making something of a comeback right now, especially with colour experts Pantone making it their colour of the year, so that’s kind of a bonus here! 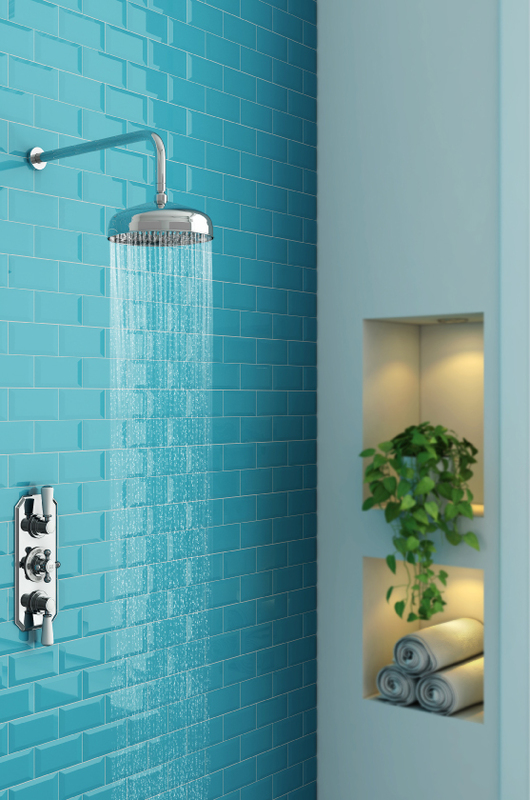 There are several ways you can introduce green into your bathroom. Metro tiles are perfect if you want a classic look, while paints are also ideal. My advice would be to go with a darker shade here, such as sage or olive rather than lime as this will help you form a subtle backdrop for the plant life. Besides green, neutral colours are probably the most suitable in this environment. White will work well, offsetting the green nicely, allowing your choice of plants to really stand out and look more vibrant. Grey is also another great choice, as it’s very much on-trend right now and will help to tone things down a little. The other option at your disposal is to take the botanical influence a step further by opting for a floral wallpaper print. There are loads of different designs out there that’ll look the part – but do keep in mind that a lot of the busier looking prints will be best used to create a feature wall rather than covering the entire room – trust me your eyes will thank you! With regards to your fixtures and fittings, try to incorporate as much wood as possible as this will continue the natural feel. Vanity units and matching bathroom furniture sets with oak or walnut finishes will fit in just nicely. What bathroom plants to go for? With the basics covered, it’s time to branch out (sorry!) and think about the bathroom plants you’re going to use. Remember that you need plants that don’t require lots of sunlight, and that can handle humidity. I’ve put together a little list of ideal candidates to get you started but your options are by no means limited to the plants below – you’ll be surprised what will thrive in your bathroom! Aloe Vera – A plant many will already be familiar with due to its many health benefits. It has the added bonus of also looking quite funky. Place a few potted plants of this stuff on bathroom windowsills or in alcoves for a decorative look. Spider Plant - Perhaps the best thing about this plant is the fact that it’s very easy to maintain, however it has another trick up its sleeve – it happens to be an excellent air purifier. It’ll absorb carbon monoxide from the air and generally make the room feel a lot fresher. Simply hang them up or place them on a windowsill and let them work their magic. Orchid - A beautiful arrangement of flowers not only looks good but can actually help to relieve stress. Orchids are absolutely ideal for bathrooms due to their liking for a humid climate. Place them on your countertop or on top of some shelves for an eye-catching pop of colour. Peace Lily - Another beautiful looking plant, peace lilies are ideal for adding a bit of decoration to your bathroom. I’d recommend placing them away from anywhere that pets or children can easily reach mind, as they can have a toxic effect if consumed! 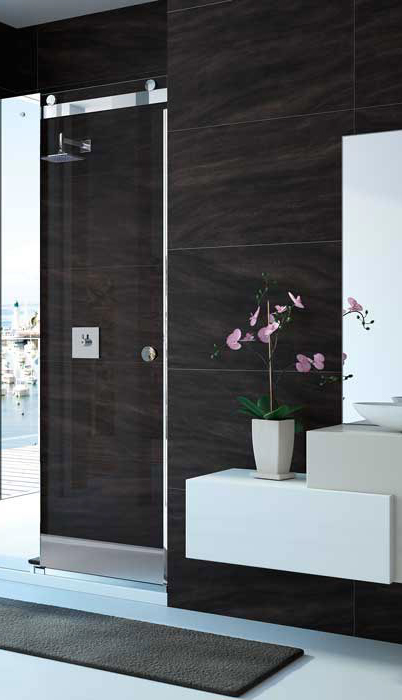 Bamboo - Good looking and low maintenance, bamboo is a great plant for bathrooms. Place one inside a pot in a corner of the room and you’ll be amazed how fast it grows. Hopefully you’ll have a bathroom that’s blooming into something to be proud of at this point, however a few final additions won’t hurt. Why not add a subtle touch such as a bamboo laundry basket to tie the look together? Or perhaps a printed shower curtain? You can also try adding a few framed pictures of plants around the room to finish things off nicely. Fancy a little more inspiration? 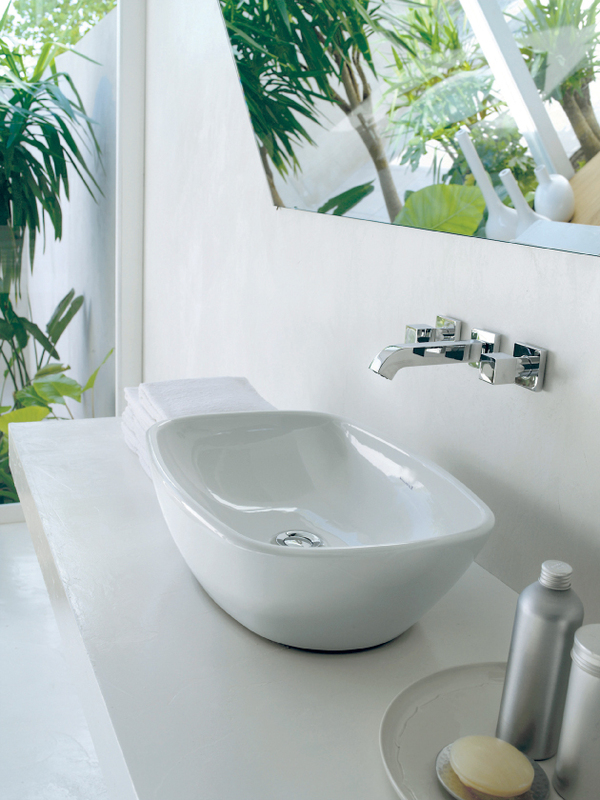 Check out our brand new botanical bathrooms Pinterest board!